Being a boss is tough. It is one of the most demanding challenges of running a company. A boss has to inspire, lead, motivate, discipline, and reward. Communicating goals: Let people know why they are doing something, not just how to do it. Employees are more motivated when they understand the purpose of a task. Setting standards: Bosses are responsible for establishing – and demonstrating – the standards expected of others to maintain. Being fair: Ensure that standards are reasonable and fair and that goals are actually achievable. 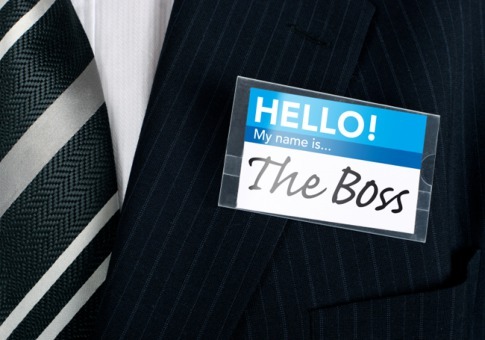 It is easier to become a better boss than many people think. Each day opportunities are presented to take advantage of some of the ideas shown above. Taking small steps will result in happier and more productive team members.